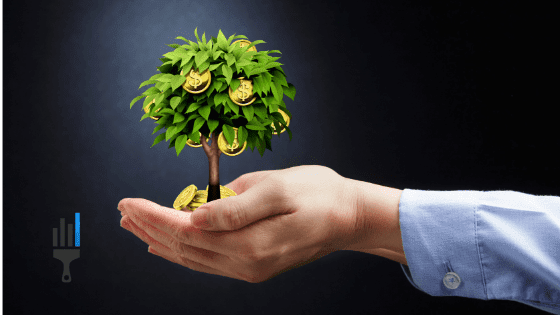 Learning how to estimate is important for running a painting business… but what is even more important, is knowing HOW to consistently grow your painting business. I started Foothills Painting in 2010 knocking on doors and offering free estimates. I did just a few jobs in the fall to make enough money to live thru the winter. In 2011, we did $150,000 in revenue. I worked less than 10 hours per week. I earned $45,000 in income. In 2012, we did $390,000 in revenue. I worked less than 20 hours per week. I earned $70,000 in income. In 2013, we did $653,000 in revenue. I worked less than 20 hours per week. I earned $110,000 in income. In 2014, we did $1,142,000 in revenue. I worked less than 10 hours per week. We made $273,000 in profit. I say “we” because I brought on a business partner this year to run the business. Ben owns 50% of the company now, I own 50% of the company. He runs it, I help him. 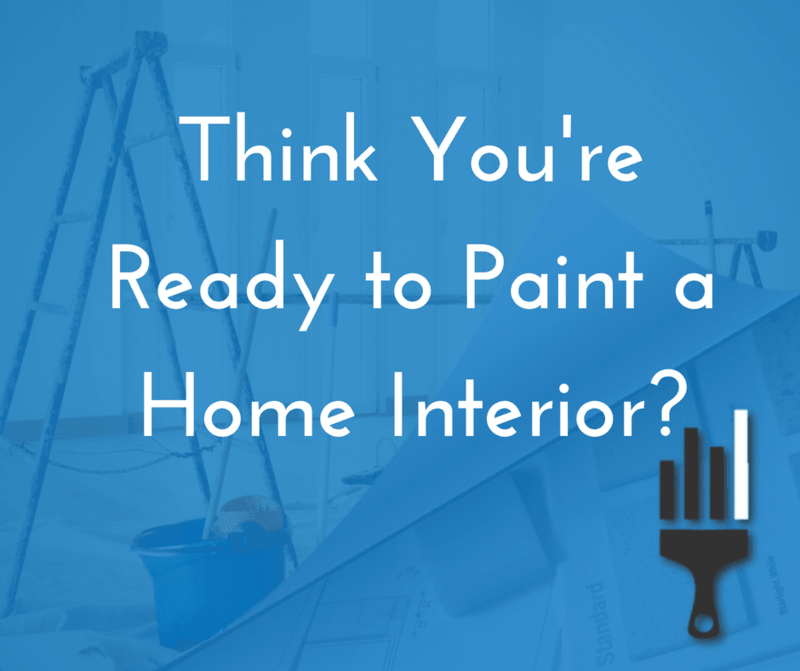 In 2015, we started 4 new painting companies in other states. Total revenue will exceed $2,500,000… I’m working more on the painting business these days – up to about 30 hours per week. Stetson is our partner in Kansas City. We started that business April 9 and made profit within the first week. In just August and September, Stetson sold $180,000 in business at about a 40% profit margin… If we did that 10 months per year, it would be a $900,000 company earning about $350,000 per year. And we haven’t even begun hiring employees yet (which will help us grow faster). To say we’ve perfected our system for starting, quickly growing, and operating a very profitable painting company is an understatement. I’ve been doing this for 10 years: training people to start and grow a painting business. I’ve personally mentored over 100 people (99% of them with no previous painting business experience). I’ve helped several of my best friends start and grown million dollar painting businesses in the last 5 years. I’ve helped thousands of others start or grow a painting company thru Painting Business Pro. 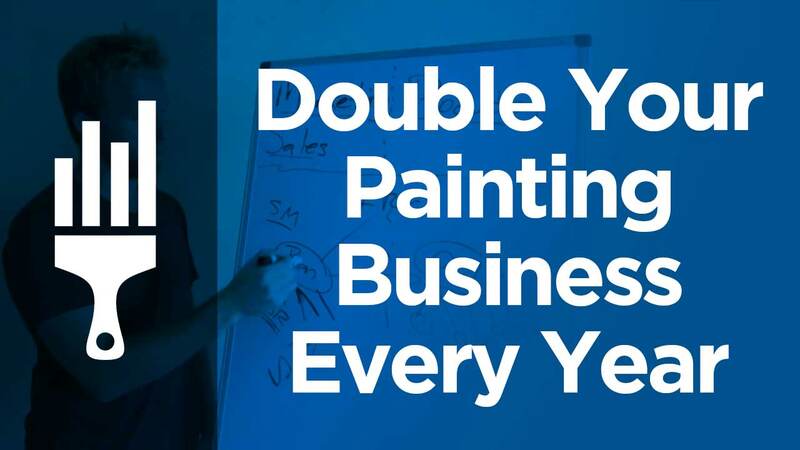 Want to know exactly how we do it & how you can grow your painting business? You can get my entire “turn-key” business system for both here. Hope I can be helpful to you!